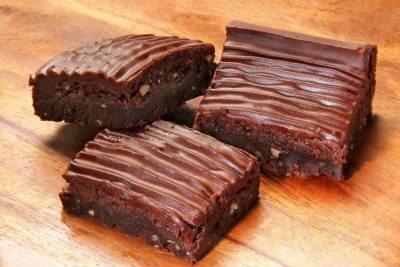 Brownies - Private Label & Wholesale | Michel's Bakery, Inc.
Brownies are undeniably one of America’s favorite baked treats. 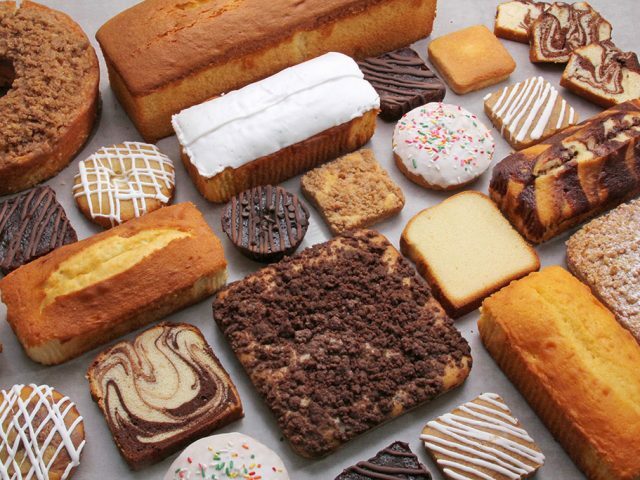 At Michel’s Bakery, we specialize in a broad range of brownies, with multiple flavors, icings, toppings, sizes, and packaging options available. Whether you’re seeking to scale up your proven brownie recipe for a broader market or develop a custom brownie for something new, our team is here to provide outstanding quality, consistency, value, and service. 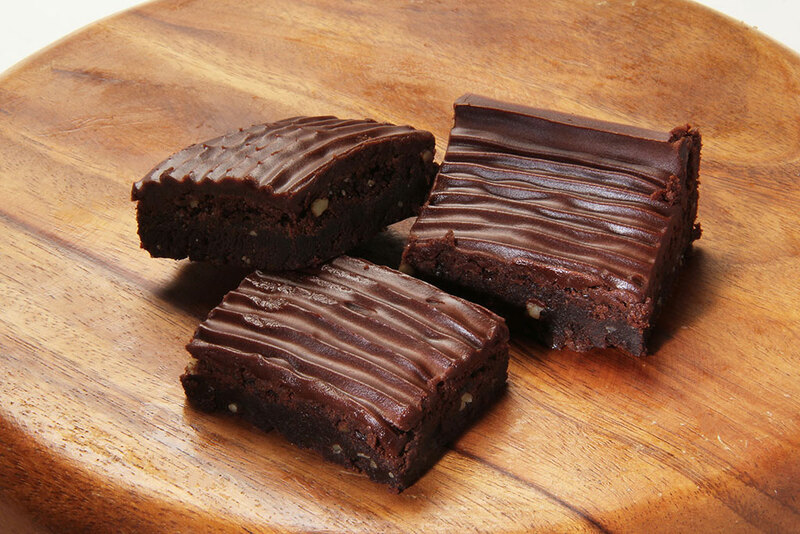 No matter what size or shape, our chocolatey brownies are irresistibly rich and delicious. 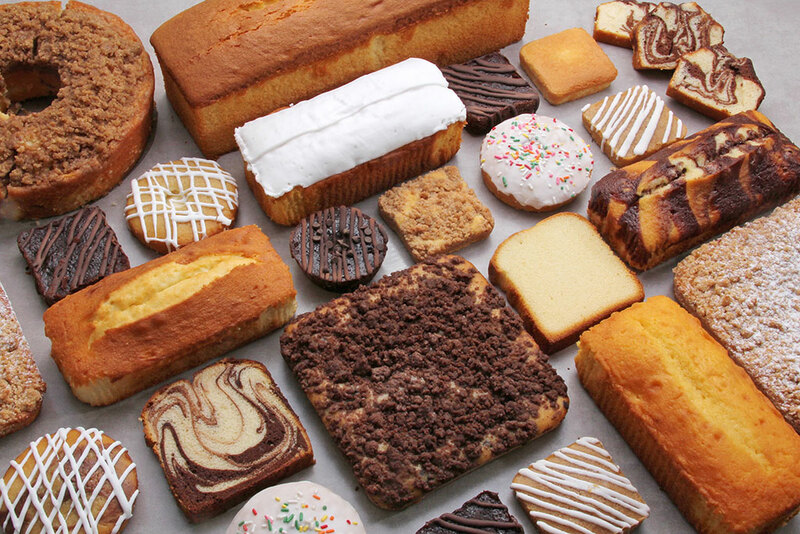 Wondering if we’re the right bakery for you? All you have to do is reach out to us, and we’ll be happy to discuss your goals and requirements with you. Click below to get in touch, and we’ll follow up promptly to talk about your brownies and see if we’re a good fit. 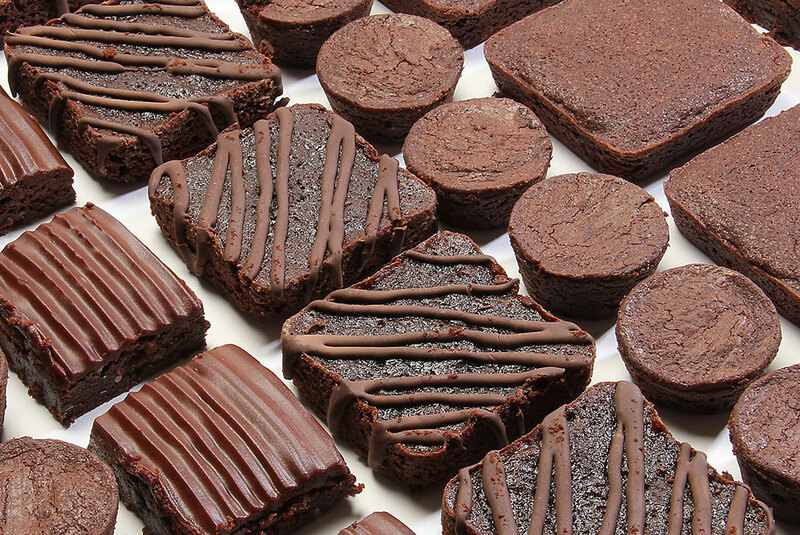 Michel’s Bakery offers a broad range of brownie styles, from fudgy to cakey and from bite-sized to precut bars, full bakeable pans, and more. 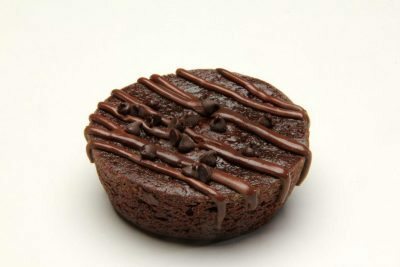 Learn more about our brownie options below. 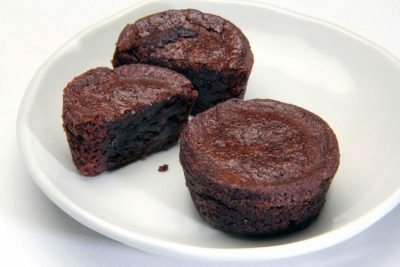 Who doesn’t love a bite-sized brownie that’s the perfect combination of fluffy and fudgy? 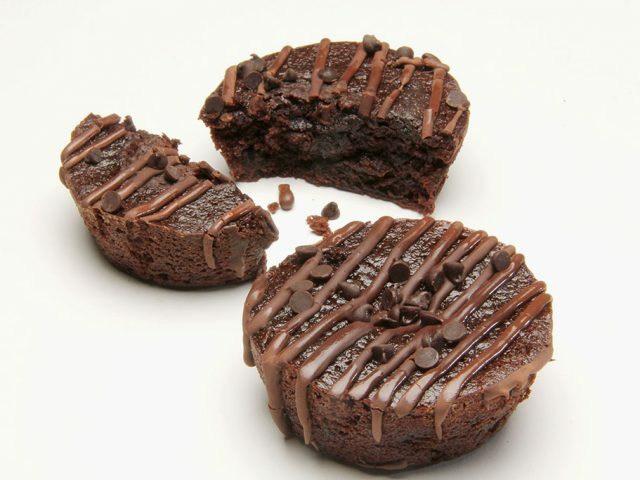 Our round brownie bites are sure to be a hit with your customers. 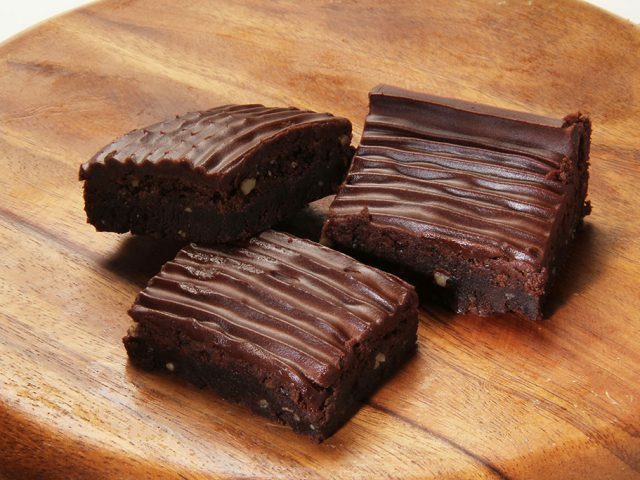 Our individually wrapped brownies are the ideal size for a snack, making them great for our customers in the distribution, retail, and quick-service markets. Why not offer a brownie that’s big enough to feed the whole family? We’ll help you create the perfect shareable treat that will bring everyone together. Nothing beats a soft, gooey brownie that’s still warm from the oven. 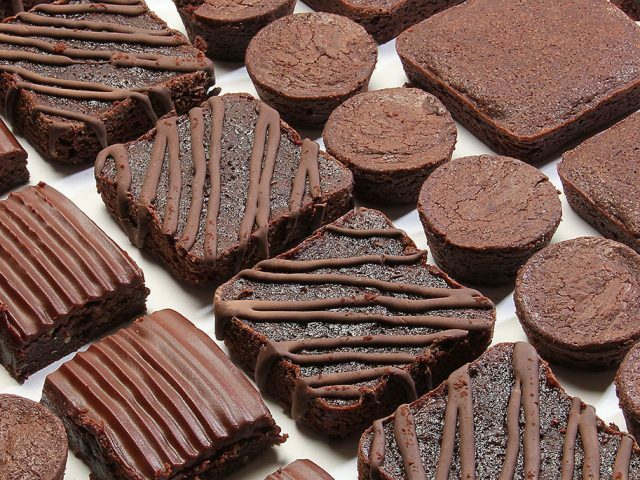 Our bakeable pans offer all the smells and flavor of home-baked brownies without the hassle. Want to offer homey deliciousness in bulk? 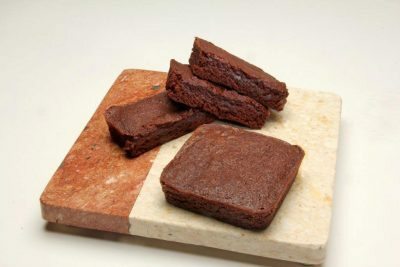 Our precut brownies make a great addition to any meal, so they’re perfect for our foodservice customers.